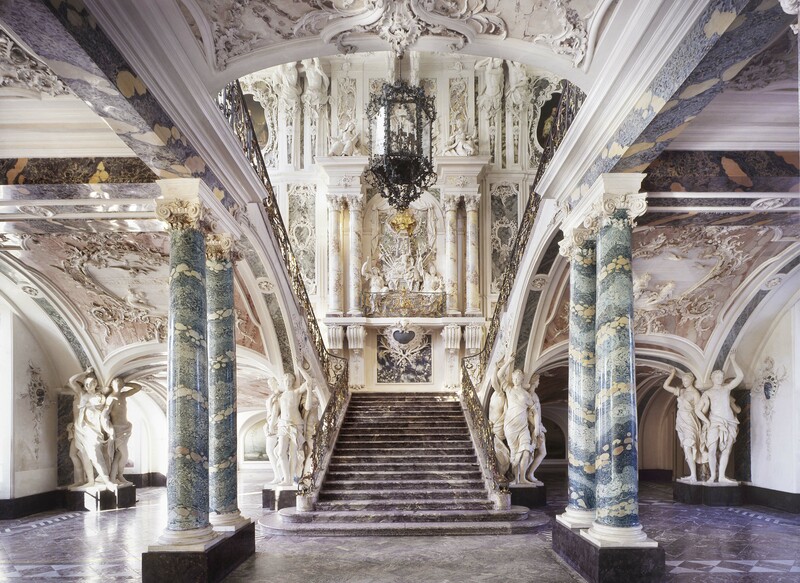 Please be aware that all visits to Augustusburg Palace are by guided tour only. The tour is included in the price of your ticket. Public tours start during opening times. Waiting times up to 30 minutes are possible. Visits to Falkenlust are at your own pace. In exceptional cases deviating closures can occur at short notice.